Think about particular events that may have happened prior to the event. Notice any thoughts that went through your mind prior to the distressing situation. In DBT, a “prompting event” is whatever happened right before you experienced an emotional reaction. It can be difficult to recognize the role that you may have played in creating the distressing situation. Remember that you are not a passive observer of your life – you are an active participant. With that in mind, think about what you may have done (or not done) to help create this situation. Let go of the ideas of “fault” or “blame” and simply describe. Describe what actions (or inactions) of other people may have contributed to this distressing event. Remember to be realistic and only describe the factual information associated with the event – let go of the emotional impulse to place blame or exaggerate. Just describe. It can be difficult sometimes to recognize just how much control we have over creating our current realities. No matter what “happens” in life, it is always up to you how you choose to respond. Your thoughts and behaviors are entirely up to you. ​What didn’t you have control of in this situation? No matter how much we might like to believe that we have control over other people, this is simply untrue. Recognize what external events or behaviors of other people were entirely outside of your direct control. Try to find peace and acceptance in the knowledge that you cannot control the behaviors of other people. How did you choose to respond to this distressing event? Sometimes it might feel like there is “no choice” over how to respond to events, but there really is a choice. Just like strengthening a muscle, strengthening your ability to mindfully recognize your internal state can enable you to be more intentionally responsive (rather than reactive) to upsetting situations. ​How did your response affect your own thoughts and feelings? When you make a behavioral choice to take action in some way, there is a natural effect on your thoughts and feelings. Similarly, when you make the choice to alter your thoughts, there is often an effect on your actions and feelings. Notice how the way that you chose to respond to this distressing event impacted your thoughts and emotions. ​How did your response affect the thoughts and feelings of other people? ​Notice the impact that your response may have had on other people. Recognize that the way that you behave has an effect on people around you, even when it is unintentional on your part. Try to become mindfully aware of how you affected those around you in this situation. Whatever happened has already happened – it’s done. Radical acceptance means fully embracing this reality. When you accept what “is” you open yourself up to reflect on what “might be” in the future. Rather than blocking out distressing events and their consequences, allow yourself to reflect on how a different response to the situation on your part may have resulted in a more desirable outcome for yourself and others. ​How could this situation have occurred differently if you had decided to radically accept the situation? ​Reflect on what might have been different if you had been able to radically accept the situation in the moment that it occurred. 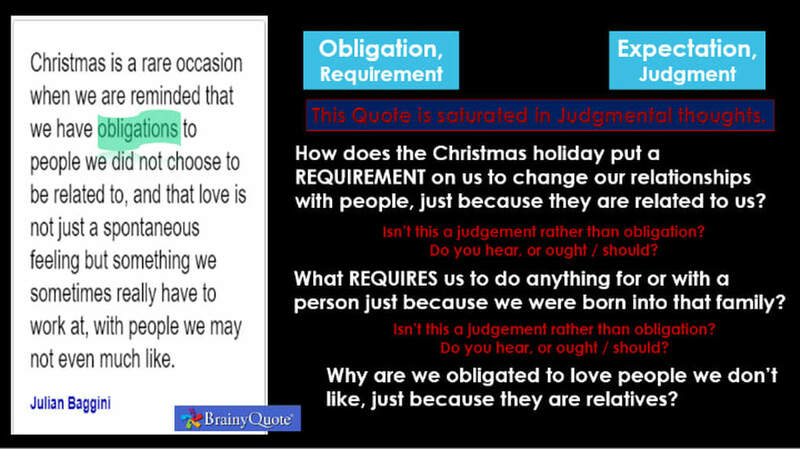 How might your thoughts, emotions, and behaviors had been different with radical acceptance? Remember that radical acceptance does not mean that something is “okay” with you – it means that you recognize and accept that whatever is happening is happening. How might future distressing events be different if you practice radical acceptance? Reality can be painful. It is natural to want to push away things that hurt and cause suffering. The idea of accepting – much less embracing – a painful reality might seem terrifying. Consider that reality doesn’t change just because you deny it exists. It is still there, waiting for you to deal with it. When you open yourself up to accepting the present moment precisely as it is, with no judgments, you are free to look at all of those puzzle pieces of the present moment and start to piece them together. When you deny reality, it is like choosing to take away pieces of the puzzle, then wondering why you can’t make things fit. Allow yourself to see things just as they are, with radical acceptance, then allow change to happen.